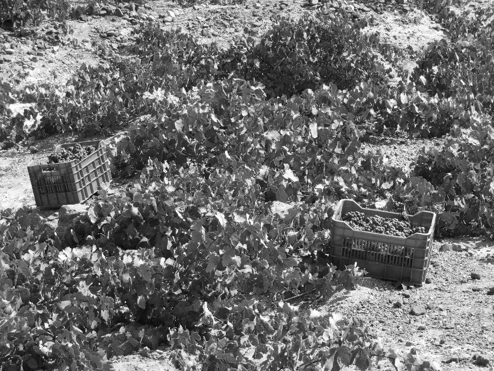 Although archeological digs in Akrotiri show that the history of vineyards on Santorini began at least 3500 years ago, it is difficult when speaking of Greek wine in general to find many current producers whose pedigree goes back further than the middle of the 20th century. This is due to the decimation of the wine culture by the Ottoman occupation which lasted for over 400 years, breaking the connections to the wine making traditions which had developed since antiquity. In the Koutsoyannopoulos Winery, which was founded by the brothers Gregoris and Dimitris Koutsoyannopoulos in the late 19th century, we have one of the oldest continuously producing families in Greece. From 1870-1917 the bulk of Koutsoyannopoulos’ exports went to Odessa in the Ukraine. And while the Russian revolution in 1917 closed this chapter of exportation, the market opened up in France, Italy, and the rest of Western Europe. 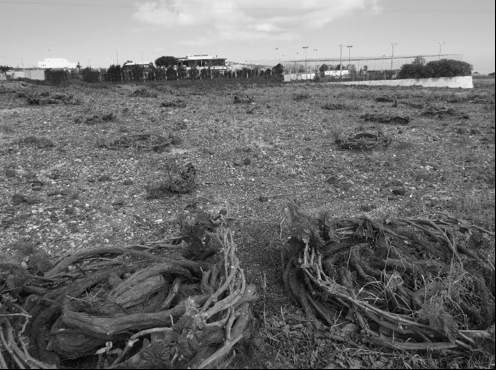 Today, four generations later, this winery continues to operate under the care and supervision of its present owner, Georgios Koutsoyannopoulos. The predominant variety of grape on the island is Assyrtiko. 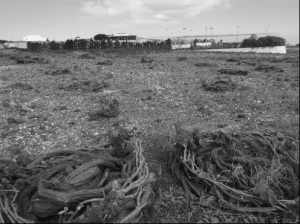 It is distinguishable from Assyrtiko grown in other regions of Greece due to its high level of acidity and minerality derived from its terroir. Koutsoyannopoulos’ well executed Assyrtiko is a wonderful anomaly to the palate compared to other world class varietals, though it can be intensely yeasty with flint stone and honey, somehow saline characteristics, petrol; white pepper can appear, and finally, and most easily, citrus. This traditional rendition of Assyrtiko brings all of the pedigree of the varietal, terrior, and history of Santorini together flawlessly.